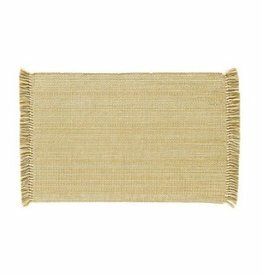 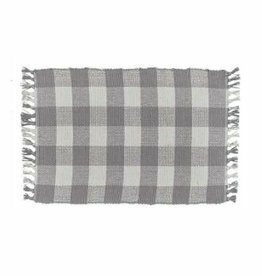 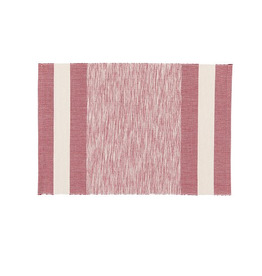 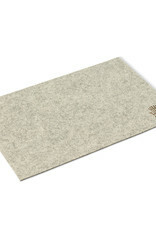 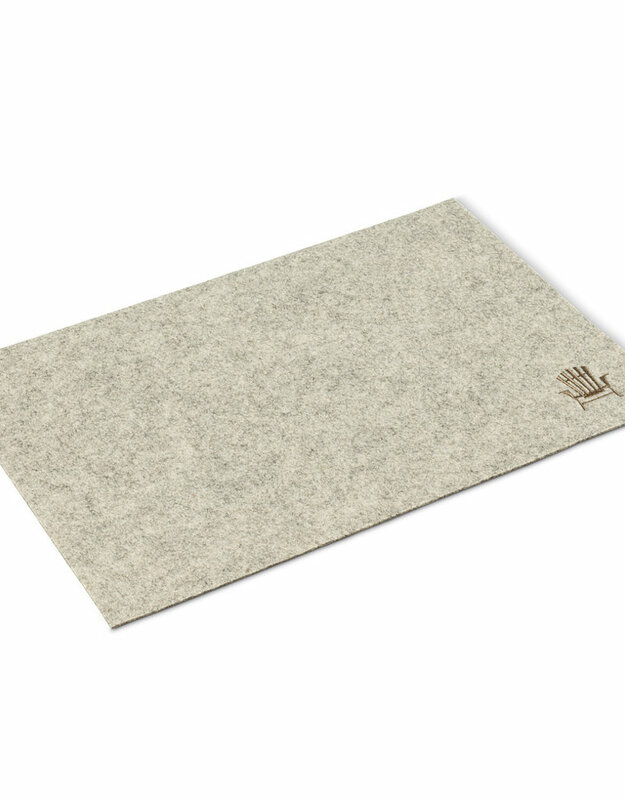 This elegantly simple felt place mat with stitched deck chair brings a touch of the leisurely outdoors to any setting. 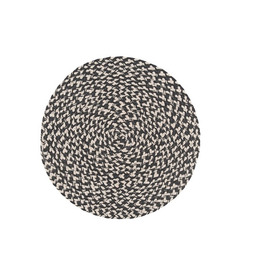 Part of the Cottage Life collection, this sand-coloured place mat is accented with an embroidered Cottage Life logo – a tasteful reminder to enjoy life at the weekend’s pace. 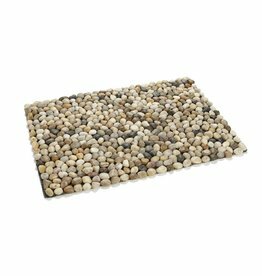 Set a dramatic table with these mixed pebble mats. 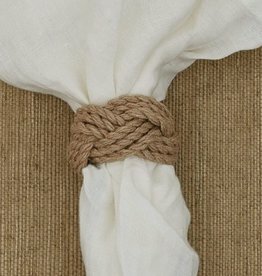 Made from real river stones!